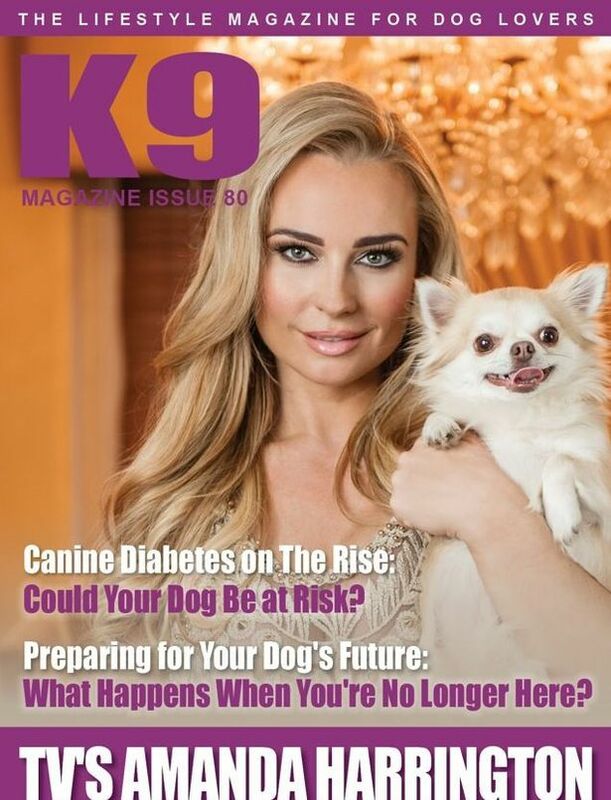 Amanda Harrington shares the spotlight on her latest shoot ... with her little dog! Awesome Balenciaga Site Glitch Results In Bags Being Sold For Only $200! EXCLUSIVE FIRST LOOK! Zendaya, Gina Rodriguez, & More Reveal Their Definition Of 'The American Dream' In The Latest Issue Of PAPER Mag!